100 years in combined experience. Amy Barker is a senior HR executive with over 30 years experience in building the HR function in growing companies. She is skilled in organizational design, HR compliance, policy, and procedure, retention and training programs, full-cycle recruitment, benefits plan design and administration and has a proven track record in employee relations. Amy is consistently recognized for the collaboration and communication that are crucial in successful human resources. Her strong business and financial acumen mean that she will be a true partner for your business. Amy worked with Four Seasons Hotels & Resorts for twenty years and has also developed HR programs at First Potomac Realty Trust, The Acacia Group, The Network for Good, Commerce One, and ARBROS Communications. Amy is a graduate of Rice University. Amy serves on the Advisory Board of the DC Volunteer Lawyers Project. Allison Abromavage is an HR Professional with over 20 years of experience in the HR field. She has worked for small and large organizations in the government contracting, IT, non-profit and medical industries. She has experience in all areas of HR, but is particularly skilled in employee relations, employee engagement, benefits administration, and recruiting. Allison strives to help organizations implement policies and procedures that positively impact the corporate culture, employee satisfaction and overall productivity. Allison has a Bachelors Degree in Communications from Towson State University and is a Senior Professional in Human Resources (SPHR). Melissa Cassady is an HR Professional with over 14 years of experience in the HR field. She has worked with both small and large organizations in the IT, government contracting, and pharmaceutical industries. She has experience in all areas of HR, but particularly excels in the areas of talent acquisition, compliance, benefits administration, and compensation. Melissa's passion is helping organizations identify the best talent to fit their organizational culture. She also likes to work with growing companies to build a company culture, set up policies and procedures, and create employee retention initiatives. Melissa is highly professional with a strong ability to fully understand business goals and incorporate them into a HR Strategy. Melissa holds a Bachelors Degree in Business Administration from the College of Saint Elizabeth and a Professional Certificate in Human Resources Management from George Mason University. Melissa is a SHRM Senior Certified Professional (SHRM-SCP), and an HRCI certified Senior Professional in Human Resources (SPHR). Kimberly Copeland is a seasoned HR generalist with over 20 years of experience. She specializes in benefits plan design and has extensive experience in recruitment, compliance, compensation administration, and employee relations. Kim is a forward-thinking professional with solid business acumen. She is highly collaborative with a proactive approach to ensure success. Kim brings broad experience from working in different industries, ranging from healthcare to IT to real estate. 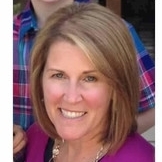 Kim has an MBA from York College, is a SHRM Certified Professional (SHRM-CP). Shari Davis is an experienced human resources executive and certified coach with over 25 years’ experience in the design and execution of human resource solutions in employee relations, performance management, leadership development, executive and team coaching, change management and diversity and inclusion. Shari’s clients value her as a strong business partner who strives to understand and achieve business priorities through people strategies that drive organizational and individual success. She has worked with private, public and nonprofit sector clients to assess and execute HR solutions that support business strategy; build high performing leaders and teams; effectively execute business transformation initiatives; and cultivate organizational cultures that attract, engage and retain talent. Shari’s HR management experience includes two decades with DXC Technology (formerly CSC) as well as providing consulting, training and facilitation services that meet a range of client needs. Shari has a M.S. 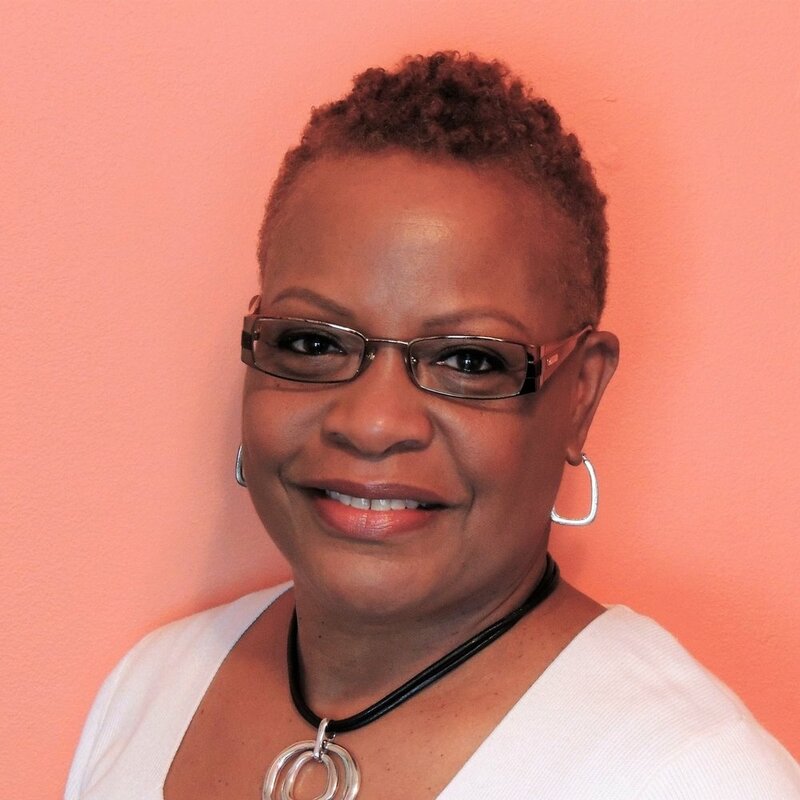 degree in human resource management from UMUC and is an HRCI certified Senior Professional in Human Resources (SPHR), SHRM certified Senior Certified Professional (SHRM-SCP), and an ICF Associate Certified Coach (ACC). Roberta Douma is a strategic human resources executive and proactive business partner. Her career reflects over 30 years of experience in human resources and proven effectiveness in providing vision and achieving results in high growth, dynamic organizations. She has worked for public and non-profit organizations in healthcare, finance, auto and technology sectors. She is skilled in performance management, leadership development, succession planning, employee relations, HR policy and procedure, recruiting and selection, and has a proven track record for building HR Functions from the ground up. Roberta began her career in Silicon Valley with a technology start-up and later joined the newly founded Capital One for twelve years, including two years leading the international human resources team based in London. She has also had leadership roles with CarMax and most recently, Virginia Community Capital, a non-profit CDFI. Roberta is a graduate of Cornell University, School of Industrial Relations and holds a law degree from American University, Washington College of Law. Erin Linkins is a seasoned HR generalist with more than 15 years experience working in support of creative and technical brands, primarily in agency and nonprofit environments. She specializes in helping companies develop strategies surrounding policy development, employee relations, and niche recruiting. She's even sharpened her pencil and written marketing copy! Senior leadership values her ability to steer them collaboratively - with a calm, professional demeanor, and a good sense of humor. Erin is a Certified SSP (Senior Staffing Professional) and is working toward her SHRM-SCP. Kerron Moore is a seasoned human resource professional with more than 18 years of progressive experience in human resource management, office management/operations, and government contracting. Her interpersonal skills, effective communication and organizational focus are instrumental when providing executive coaching, conflict resolution, business acumen, strategic contribution, and human resources expertise. Kerron has an approachable, friendly and professional demeanor. She has worked as a human resources manager for public, private, and nonprofit sectors supporting information technology, staffing, manufacturing, community corrections, government contractors and social services. She is passionate about collaborating with business leaders to develop and execute people strategies which improve the overall employment experience, enhance company culture, and increase corporate performance. She is known as a subject matter expert in continual process and quality improvement and is thrived to provide structure and organization to her clients. Kerron is an influential leader, trusted advisor, and accountable aide to senior executives, business owners and customers. Kerron has a B.S. degree in business management from Morgan State University. Dina Potter is a Spanish-bilingual consultant with 20 years of full HR life-cycle experience across various industries, ranging from non-profit to hospitality to IT and professional consulting services. She expanded her functional HR knowhow, while working with best-in-class organizations, such as Disney and ADP. Dina likes to work with growing organizations to help them establish company culture, recognition programs, and diversity initiatives. She thrives when she is facilitating training programs, and is focused on talent management. Dina has an Organizational Communications BA from UCF, and is an HRCI certified Professional in Human Resources (PHR). Mary Ung is an HR generalist with over 13 years experience in the HR field. She is experienced in all HR functional areas including full-cycle recruitment, compliance, employee relations, compensation, and benefits administration. Mary is consistently recognized for bringing order to chaos, engaging communication, and ability to problem solve. She has a proven ability to build positive relationships and coach for success. She has worked with publicly-traded companies most of her career and understands the standards required. Mary is a SHRM Certified Professional (SHRM-CP). “Barker HR is a great partner for our small but rapidly growing business. Always there to provide smart solutions that help me promote my business as a great place to work.”– Macro Solutions, Inc.